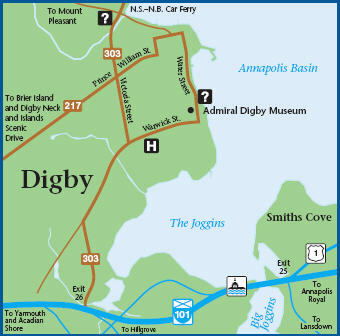 community based theatre for the Digby area. We endeavour to facilitate theatre in which local talented people bring together all the elements of a great production. Sets, props and costumes combined with local actors, directors and technical expertise make for an amazing theatre experience. In addition, our community offers a wealth of history and stories. 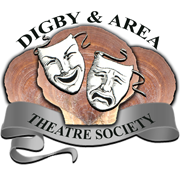 The society continues to provide a venue and support for presenting those stories.